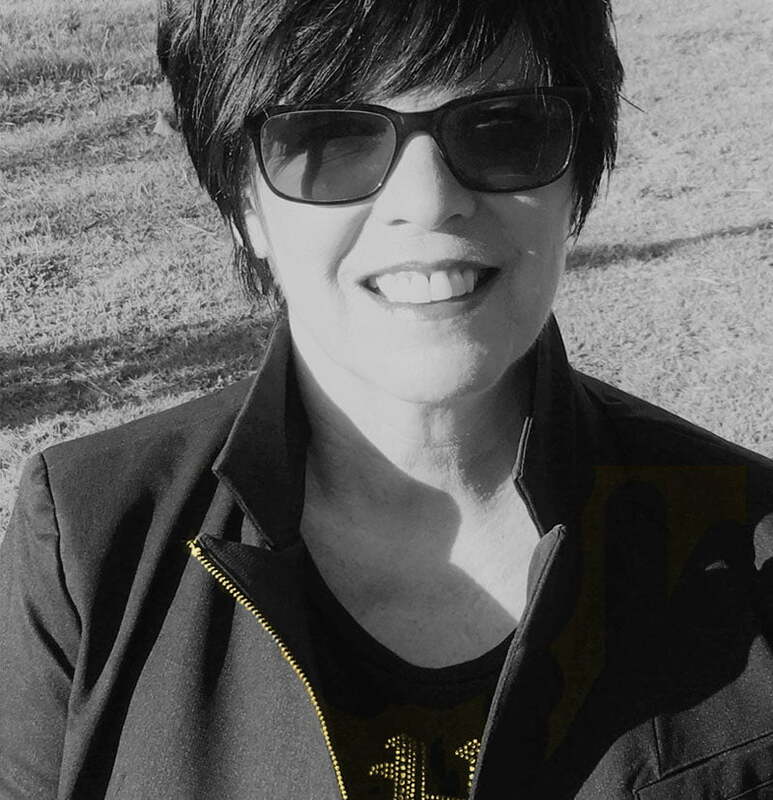 Led by highly respected music producer and cultural specialist Vicki Gordon, AWMA’s management team is made up of experts with extensive experience in the production of large scale event management, digital media, strategic planning and development. AWMA is overseen by a Board of Directors comprising professionals who encompass the arts, accountancy, community engagement, not-for-profit governance and law. VICKI GORDON is a dynamic champion of gender & cultural equality within the Australian Music Industry. 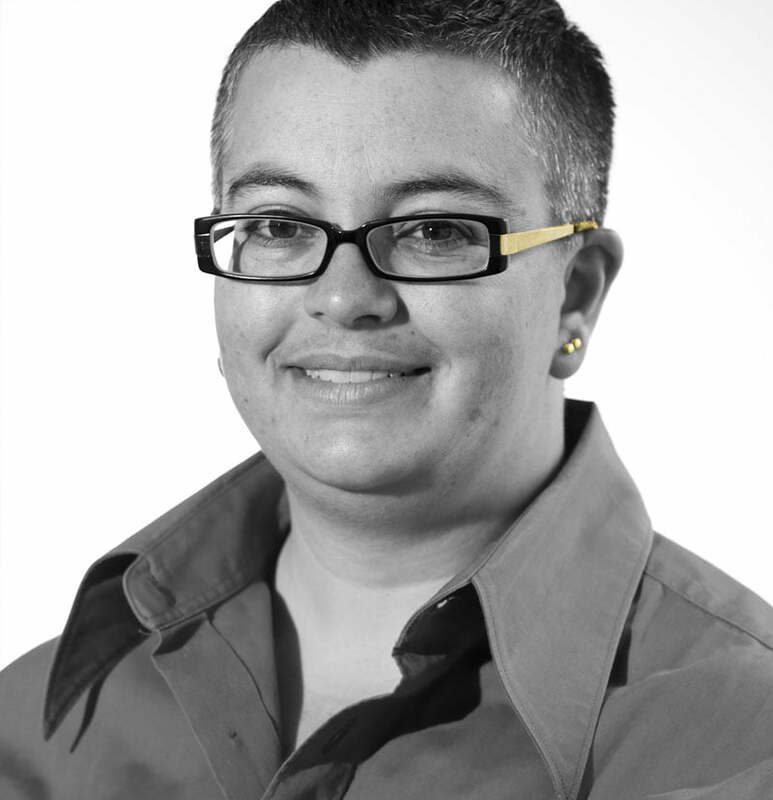 She brings a wealth of experience as a Creative Producer and Leader in Management, Corporate Sponsorship, Government Lobbying, Strategic Planning in the NFP sector, First Nations Engagement and Cultural Governance. She holds a Certificate of Completion in Indigenous Cultural Protocols for Business. Vicki has been awarded a Human Rights Commendation, Community Cultural Development Award, Women in the Arts Fellowship, PPCA Award and numerous ARIA Awards in recognition of her contribution to industry. She has worked as a Musician, Music Producer, Record Label Executive, Festival Director, Cultural Producer, Tour Manager, Music Theatre Producer, Artist Manager, Marketing Manager and Mentor. In 1990 Vicki Founded the Australian Women’s Rock Institute and produced Australia’s first Aboriginal & Torres Strait Islander Women’s Contemporary Music Festival; first All Girl Rock Festival, first Training program for Female DJ’s and the first Fanzine for Female Musicians. She has been Music Manager to numerous Australian artists including Indigenous singer/songwriters Brenda Webb, Emma Donovan & Ursula Yovich. As Independent Record Label Director she was integral to the success of Vanessa Amorosi’s 5x platinum debut album The Power and hit single Absolutely Everybody. She is currently Co-Producer for the critically acclaimed Indigenous Rock Musical Barbara & the Camp Dogs, Founding President for the not for profit charity CiCADA International Inc, Associate Producer for Tales by Light 3, Producer for Barefoot Brothers and Founding Director and Executive Producer for the inaugural Australian Women in Music Awards. Her papers are held in the NSW State library. Theresa Famularo is the Founder and Director of Brisbane based Company Cre8ion, a producing company specialising in a wide range of theatrical entertainment, large-scale events and experiential installations. Theresa has extensive experience both nationally and internationally and has focused her talent and skill base in the field of producing, strategic planning and development of new events and digital strategies over the last decade. Theresa has been invited to speak at the New Cities Summit in Jakarta, The Phillips Collection in Washington DC, Art Place America and Aspen Institute in Aspen and is a regular guest lecturer at the Tisch School of The Arts NYU in New York and at the Australian Center for Event Management at the University of Technology in Sydney. Theresa is regularly engaged as a consultant and strategic thinker for the development of new public events. A graduate of the University of Melbourne and the National Institute of Dramatic Art, Bill was the Production Manager at Belvoir Street Theatre before moving to an executive production role at the Sydney 2000 Olympics and Paralympic Arts Festivals. 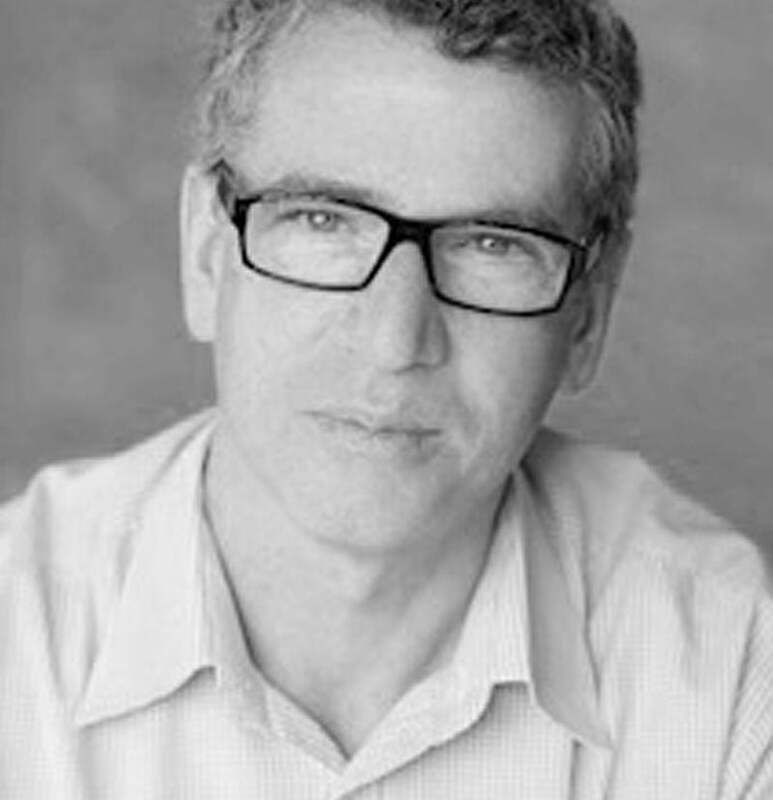 As Production Director for the 2002 Adelaide Festival of Arts, Bill drove the creation and development of new Australian and international productions, before returning to NIDA as Head of the Production course. As Head of Programming at Sydney Festival, Bill produced events such as Festival First Night, Movers and Shakers dance series, Smoke and Mirrors, Dawn Chorus and Trocadero Dance Palace. For Global Creatures, Bill was Executive Producer for the world premiere season of the stage musical, King Kong. Bill is currently with the Barangaroo Delivery Authority advising and developing programming initiatives as part of its arts and cultural framework.